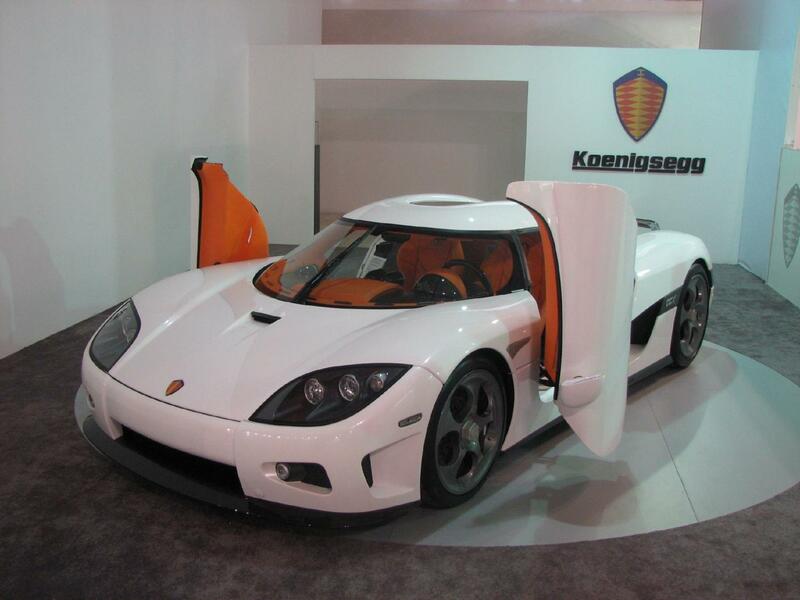 This Koenigsegg CCX made its public debut at the 2007 Kuwait Motor Show, which was held from November 28th till December 4th. 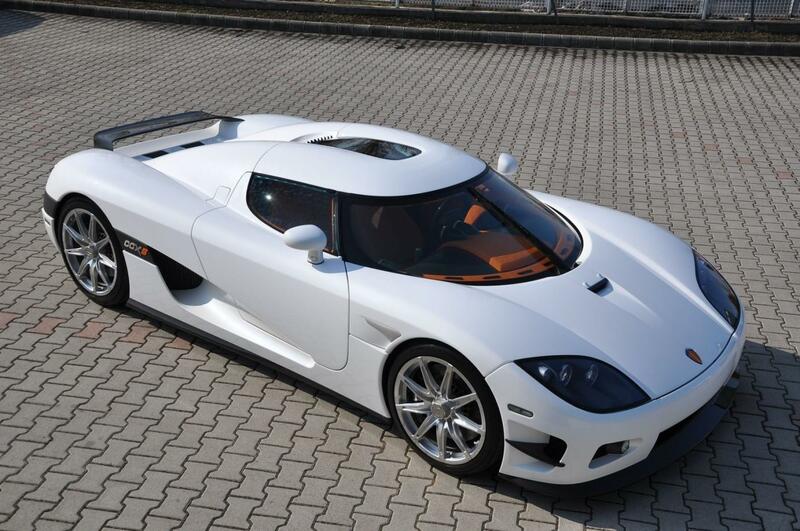 After that, this CCX was not seen for a while but it appeared again in May 2009, when it was spotted on the streets of Kuwait city. So the car probably was in Kuwait from the end of November 2007 till at least May of 2009 before it disappeared again. And this time it surfaced at the Koenigsegg factory where it was detailed in October 2010 by the winners of the 3M Cleanest Car Competition. 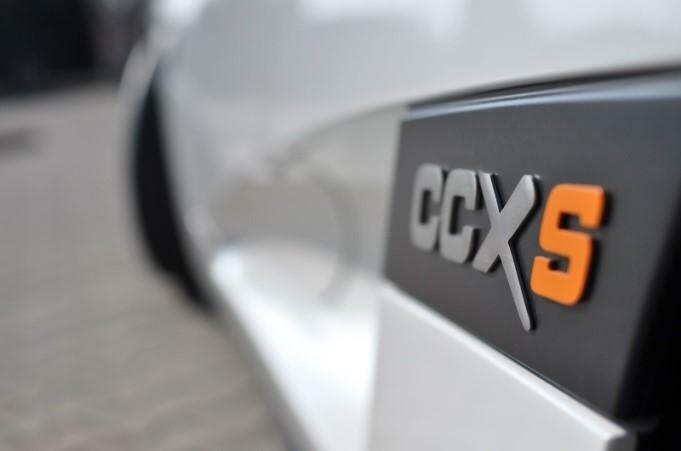 Shortly after, the car was delivered to its new owner, who had it upgraded and the car got CCXS badges to acknowledge that; the S standing for its new owner, Mr. Szami. It is not entirely sure what was actually included in the upgrade but it is believed to have been quite extensive, but according to the owner, the work was not done at the factory. 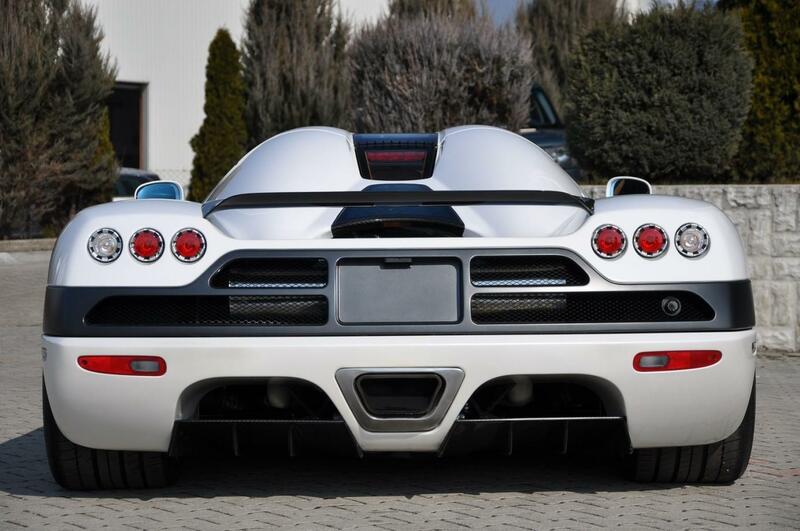 Mr. Szami took the car to Hungary, his home country, and as the owner uses his Koenigsegg often, the car was spotted numerous times. Most of times in Hungary where it was spotted in a garage in November 2010, in a parking lot in February 2011 and in Budapest with an experimental or trial license plate a month later. In April 2011, the car was displayed at the Salzburgring circuit in Austria and after that it was spotted at another racetrack, the Hungaroring, in June 2011 now with its definitive license plate. It also attended the Autó és Motor Show Debrecen in August 2011 and as the owner seems to like racetracks, it was spotted at the Red Bull Ring in Austria at the Ferrari Racing Days which were organized in September 2011. 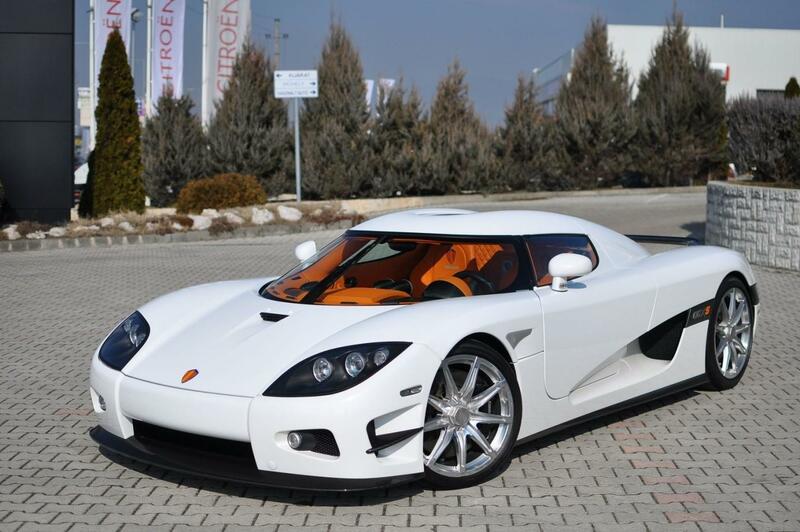 In March 2012 this Koenigsegg was displayed at the Hungexpo, Auto-Motor Tuning Show in Budapest and in 2013 it was spotted several times in the wild; at a gas station in Gödöllő in April, near the Hungaroring in May and in Budapest in July. Like in previous years, this car was seen often in 2014 and on these occasions, the owner gave the spotters plenty of time to take pictures of the car. It was seen in April 2015 in Bucharest, Romania and last spotted in August 2015. This CCX was finished in white with details like the front splitter, the sills and the Top Gear style rear wing executed in contrasting clear coated carbon fiber. The plate holder area at the back and the model call out badges are done in black as to match the clear coated carbon fiber details. 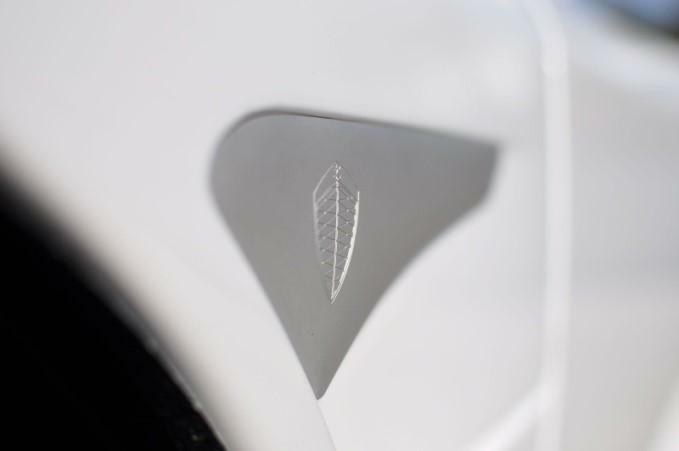 The decorative badges behind the front wheel arches are done in silver and merely show the Koenigsegg crest. 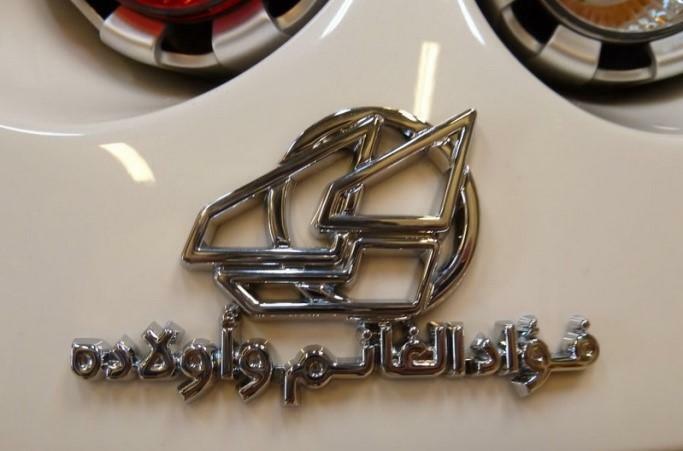 The "CCX" script on the model call out badges is carried out in polished aluminum. This CCX has the windscreen washers in the exterior color and the front bonnet air intake executed in polished aluminum. It was initially fitted with the telephone dial rims but these were exchanged for the 9-spoke CCX(R) wheels when converted from CCX to CCXS. 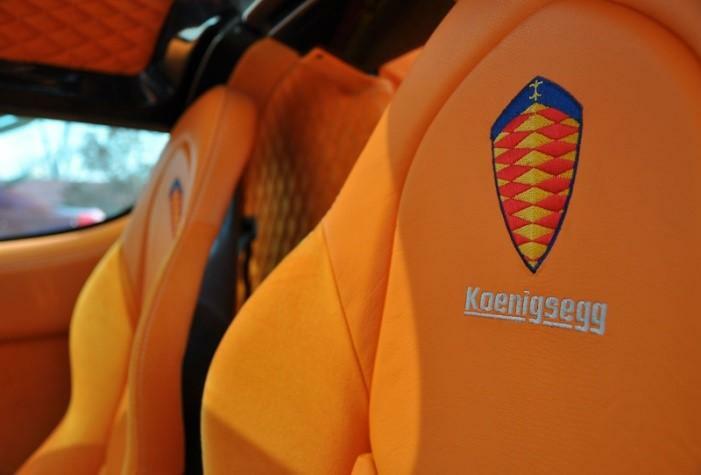 The added S is orange colored as to match the interior color. Other upgrades include the addition of a pair of carbon fiber front winglets in front of the front wheel arches and the removal of a chromed logo which was initially fitted at the back of the car. 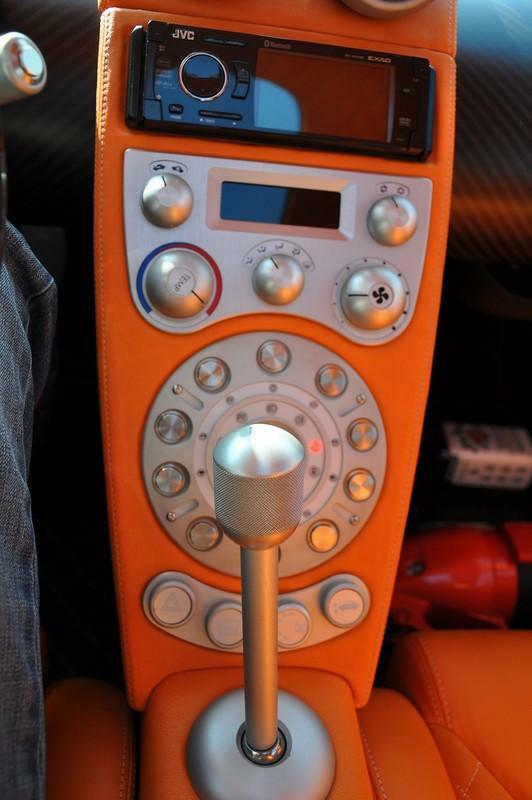 The interior of 047 is almost entirely executed in one color, namely this very striking orange, which is never before or after used on a Koenigsegg making this a unique interior. Some carbon accents are present, most noticeably the half round shaped pieces on the dashboard. At the conversion from CCX to CCXS the exterior changed but the interior was not altered and stayed the same over the years. 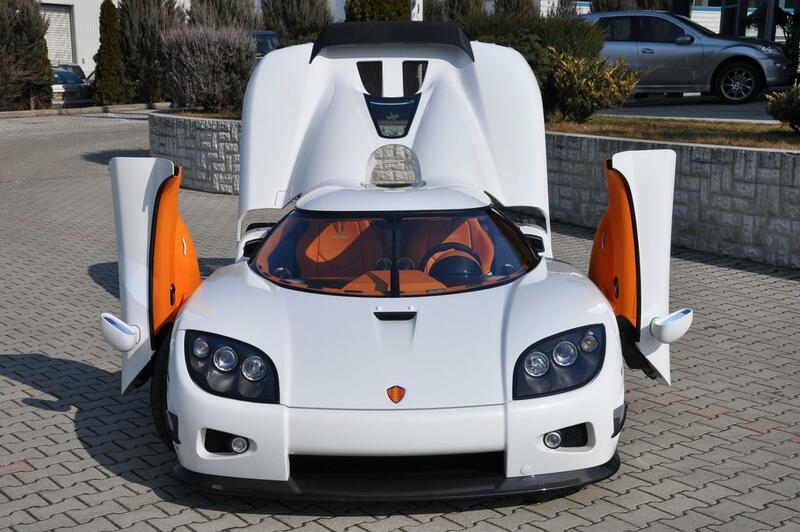 This CCX was initially equipped with the standard 4.7 liter V8 CCX engine and a manual gearbox but it is likely that work has been done on the engine when converted from CCX into CCXS as it allegedly has over 900 Hp when running on regular fuel. As stated by the owner, these upgrades have not been done at the factory. 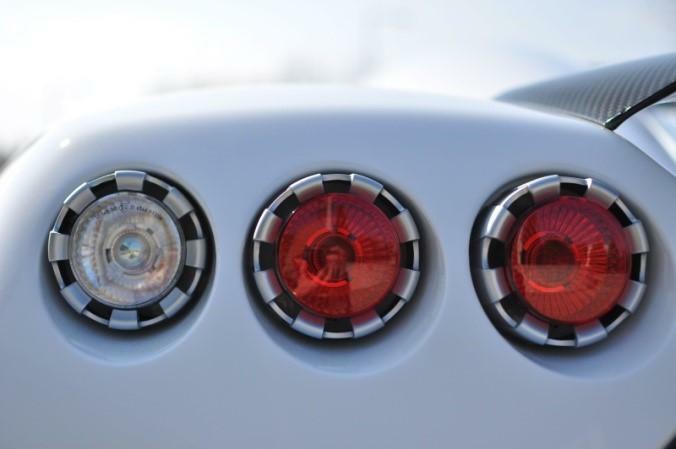 In the second quarter of 2011, a polished aluminum strip with Koenigsegg script was added above the exhaust.